Except this girl isn't Nicole. She looks exactly like Cal's shy childhood crush, but her name is Nyelle Preston and she has no idea who he is. This girl is impulsive and daring, her passion for life infectious. The complete opposite of Nicole. Cal finds himself utterly fascinated-and falling hard. But Nyelle is also extremely secretive. And the closer he comes to finding out what she's hiding, the less he wants to know. 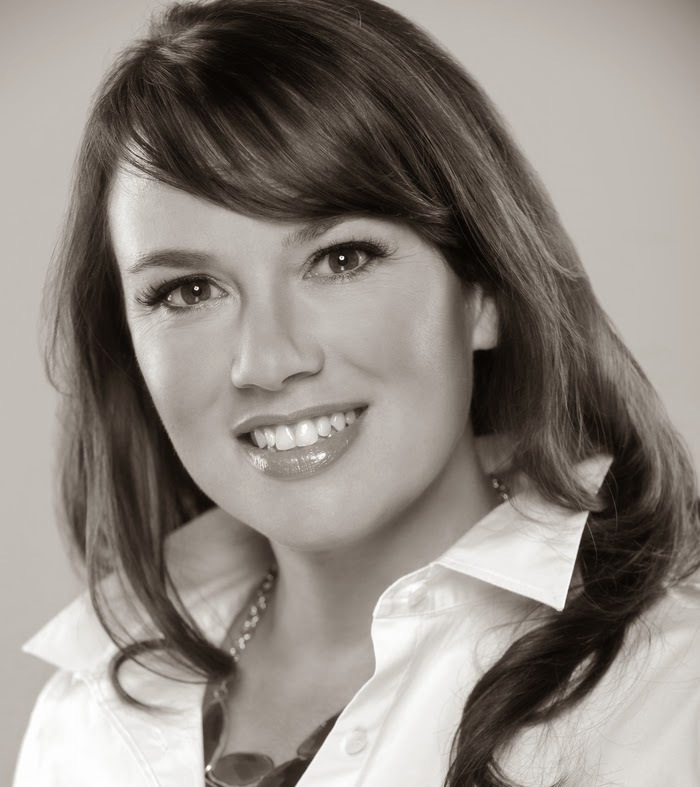 I have heard great things about New Adult Author, Rebecca Donovan, and have been really curious about her writing. When I got the opportunity to read, What If, I was elated! I love the book cover. I think it's stunning, and the synopsis stoked my curiosity! The story goes back and forth between the present and the past. The present is told from Cal's point of view, and the past alternates between Nicole and Richelle's point of view. Nicole moves to a new neighborhood in elementary school, and quickly befriends her next door neighbor Richelle, who is everything that Nicole is not; outgoing, adventurous, and carefree. Richelle introduces Nicole to her other good friends on the block Cal, and Rae. The four kids become very close and do everything together. The other three kids quickly realize that Nicole doesn't come from a typical, warm and loving household. She is expected to wear a dress and dressy shoes daily, not get dirty, get the highest scores possible in all of her coursework, and be the best at everything that she does. What If kept me on the edge of my seat from beginning to end! The mystery and suspense just about killed me!!! I flipped pages as quickly as I possible could because I was dying to unravel the mystery. Cal and Nyelle were fully developed and interesting characters. I loved Cal's best friend, Rae, as well. She was hilarious!!! The plot was unique and very refreshing because it wasn't what I typically read in New Adult books. I loved the slow build of friendship, trust, and eventually romance between Cal and Nyelle's characters. Wow! Ms. Donovan can write! I can't wait to read more of her stories!!! 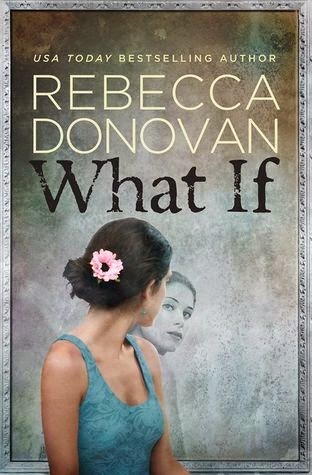 I give, What If, by Rebecca Donovan, 4 interesting, mysterious, and addicting stars! If you are a fan of Rebecca Donovan read this story. If you haven't read anything by Ms. Donovan, read, What If, and you will be sure to become an instant fan, like I have become! *Leave a comment and I will use random.org to choose a winner! Great review! This sounds like a really interesting story. I haven't read anything by Rebecca Donovan yet, but her books are on my TBR list. Really looking forward to reading this! Thanks for the chance!! I can't wait to find out what's going on! Rebecca's books are always such treats because she keeps you entertained and on the edge of your seat! Love some good mystery and intrigue! Interesting the way the POV changes. Hmmm...I'm excited to read it. Saw her in an interview yesterday and her book sounds amazing!